Andreea Croitor: Photo of the Day: Jack Nicholson by Xavier Martin. Saint-Tropez. 1976. Photo of the Day: Jack Nicholson by Xavier Martin. Saint-Tropez. 1976. 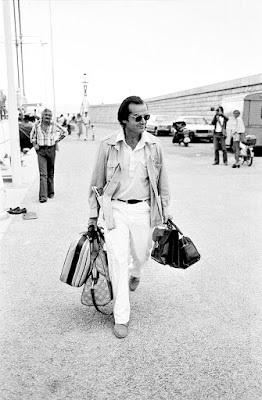 Jack Nicholson by Xavier Martin. Saint-Tropez. 1976.